"If you’re using traditional marketing tactics, you’re likely struggling to scale your business quickly. 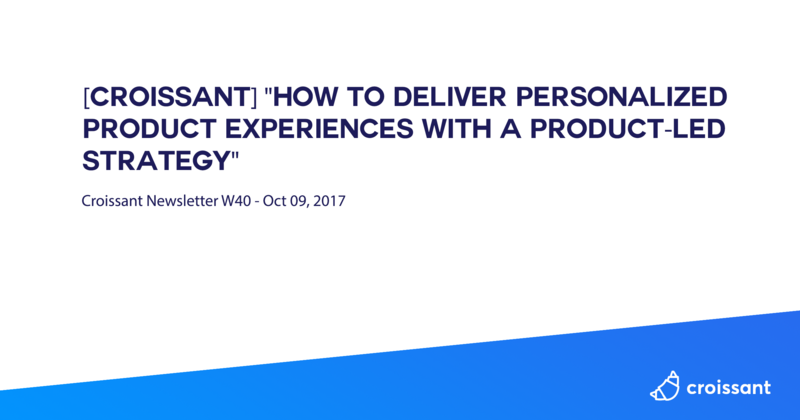 ​As the SaaS business model becomes par for the course, your survival depends on delivering a personalized in-product customer experience. Doing so requires a deep understanding of and ability to influence user behaviors inside your product. It also requires a completely new product-led go-to-market (GTM) strategy that guides marketing, sales, customer success, and product teams to put customers front and center​"
"During my last two years as the Digital Marketing Manager at Scoro, we’ve:Increased the number of monthly leads by over 300%. Built our blog readership from 1.6k to 32k monthly organic visitors. Published tens of new landing pages and hundreds of ads. Grown into a team of full-stack marketers. "There are now more than 1.3 billion people using Facebook Messenger every month. Yes, billion with a b! Have you considered the possibility of using it for your marketing? We certainly have. And we have been experimenting with different ways to include Messenger as one of our go-to marketing tools, by sending out our latest blog posts through Messenger and engaging and helping our customers through the platform too. Since we are in the midst of figuring things out, we thought it would be great to share what we have found so far.